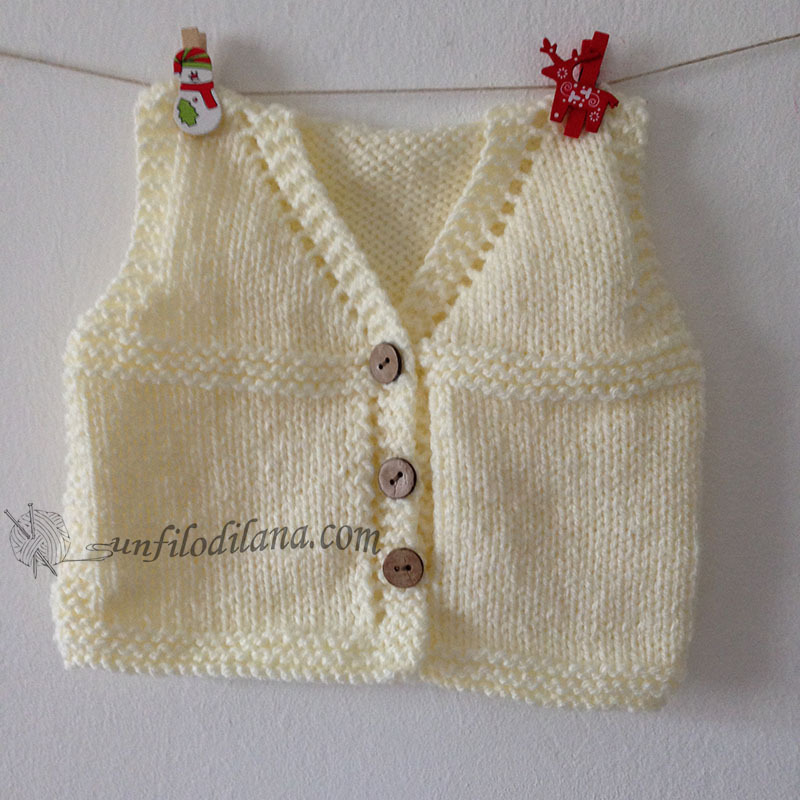 With the arrival of summer, a baby vest is ideal to keep the tummy warm without cluttering. 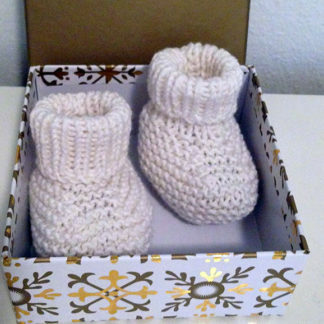 This is what I propose you in white acrylic mixed wool. It ‘a simple model suitable for the first few months, especially this that I realized is in the size 3 months or so. 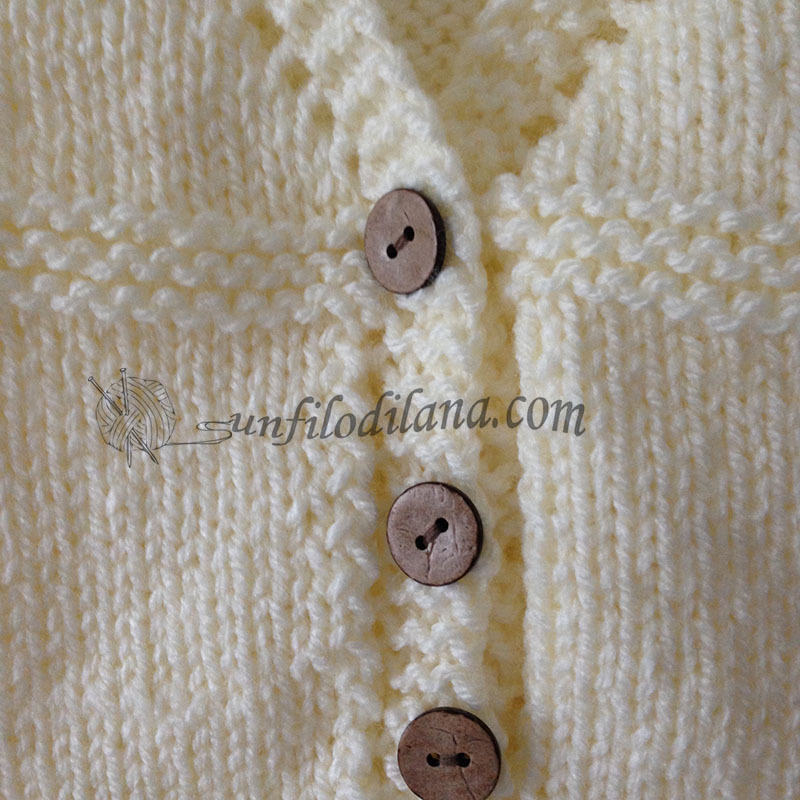 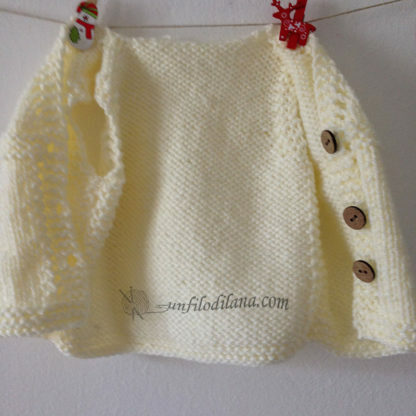 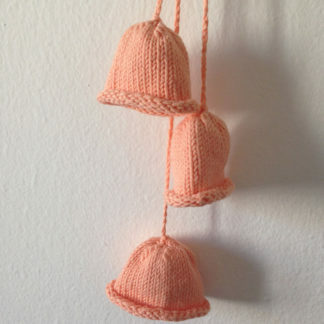 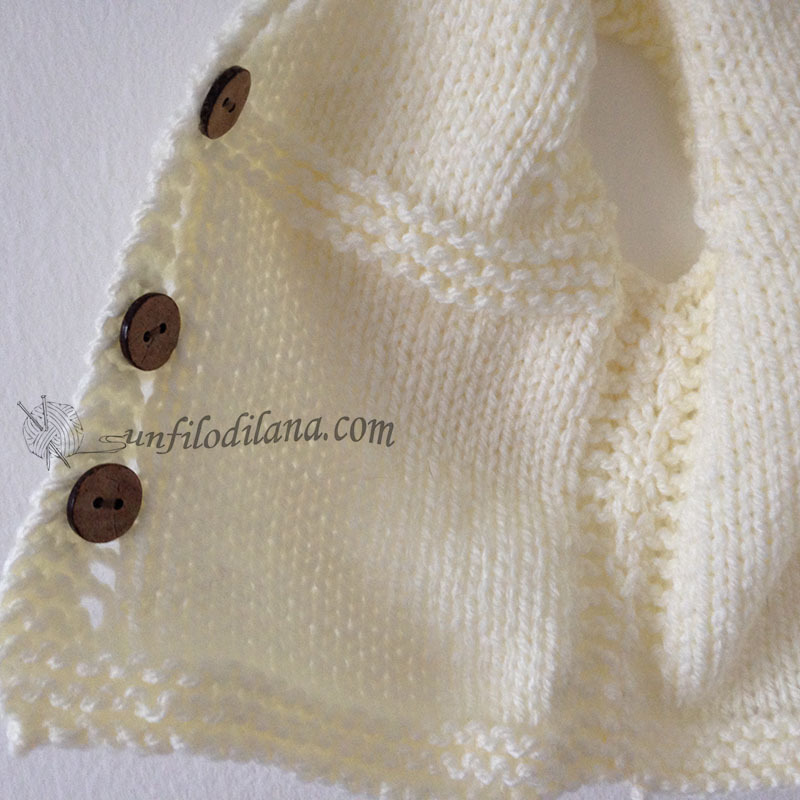 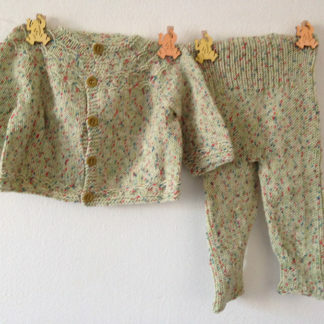 Closed with three wooden buttons, without sleeves, it is easy to wear even for the little ones. 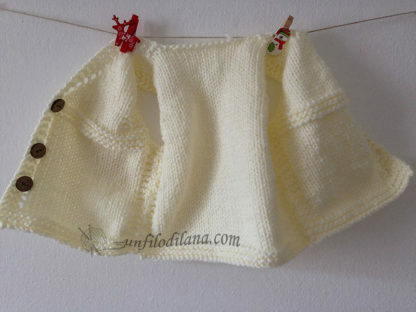 And all white makes it precious and suitable for all genres, male or female.